After announcing the Sony Xperia Z2 at the MWC earlier this year Sony has finally launched the Xperia Z2 in India. The latest flagship device hass a a 5.2-inch HD (1920 x 1080 pixels) Triluminos Display with Live Colour LED powered by X-Reality. It is powered by a 2.3 GHz quad-core Snapdragon 801 processor and runs on Android 4.4 KitKat out of the box and has a Xperia User Interface. The rear facing camera is a 20.7-megapixel snapper with Sony G lens with a 27mm wide-angle f/2.0 aperture custom 1/2.3″ Sony Exmor RS image sensor, BIONZ image processing engine, 4K video recording and a 2.2-megapixel 1080p front-facing camera. It also has IP55 / IP58 rating for dust and water resistance. And has a 3200mAh battery. 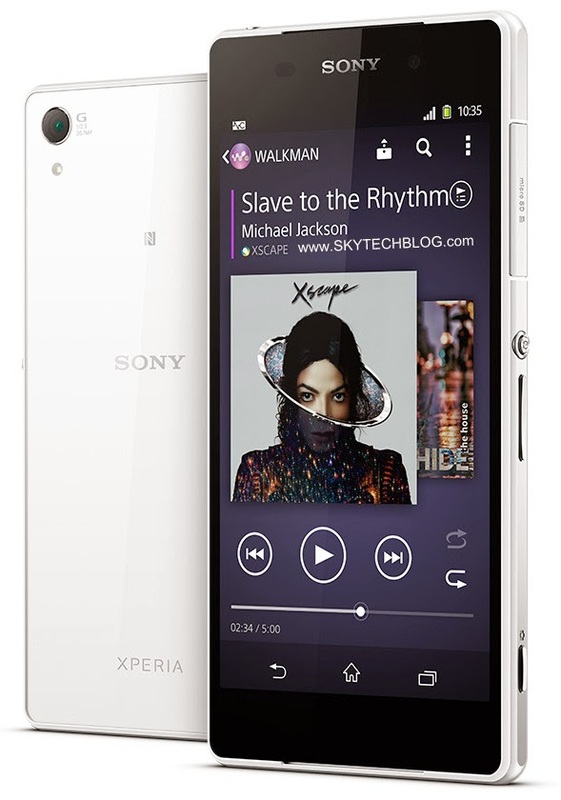 The Sony Xperia Z2 will be available in Black, White and Purple colors and is priced at Rs. 49,990 (MRP). Sony has bundled a protective cover worth Rs. 2,990 and Smartband worth Rs. 5,990 for free. You also get additional freebies such as Accidental Damage Protection for 6 months, six hollywood movies for free via Xperia Lounge app and 2GB of free data for two months for Vodafone customers. It would be available across India starting from May 12th 2014.